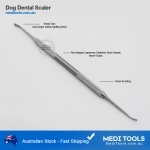 Nail files also called dressers are used to gently grind down and shape the edges of nails. 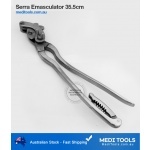 Nail Files are often used in podiatry, manicure and pedicure procedures after trimming. 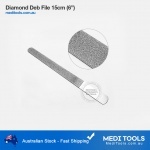 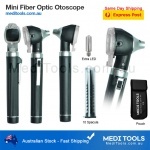 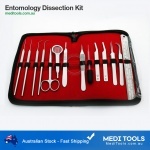 Diamond Deb file and black’s file are most commonly used in Podiatry. 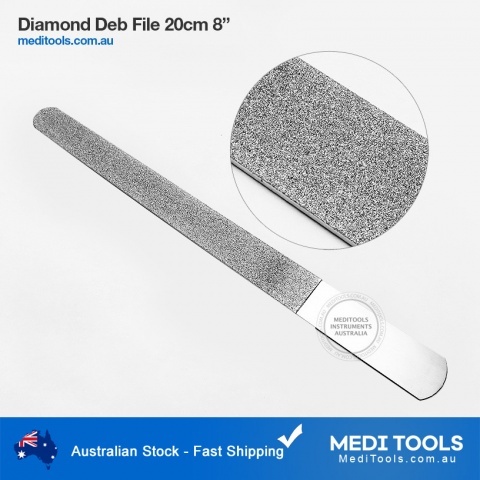 Our premium quality nail files are incredibly durable, even when used on thick nails. MediTools nail files are manufactured from surgical grade stainless steel and autoclavable.